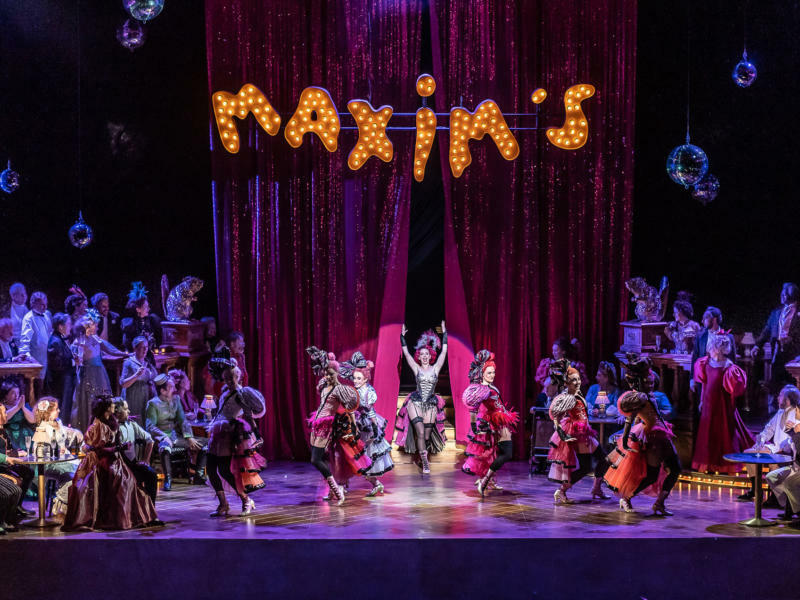 Whether you're completely new to opera or just need a refresher, we've put together this brief overview of all things opera to help you feel at ease when visiting one of our shows. Italy’s leading nineteenth century opera composer, Giuseppe Verdi revitalised Italian music over the course of 50 years, resulting in some of the best known works in the repertoire. Often regarded as one of the most influential musicians of the twenty-first century, American composer Philip Glass is best-known for his minimalist compositions. Find out a bit more about him and his music! Librettist W.S. Gilbert wrote the words and composer Sir Arthur Sullivan wrote the score for their fourteen operas, in a collaboration that lasted 25 years. Find out more about the operatic duo here. 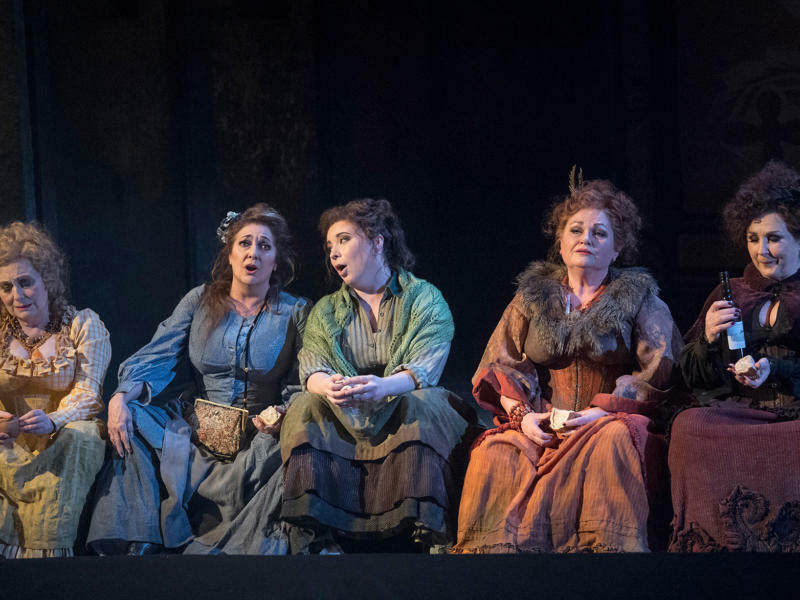 We’ve taken a look at some of the most demanding and beautiful roles in the repertoire that challenge even the best sopranos. For the last 400 years, operas have been based around themes of real human emotion: life, death, joy, anger, and most predominantly, love. 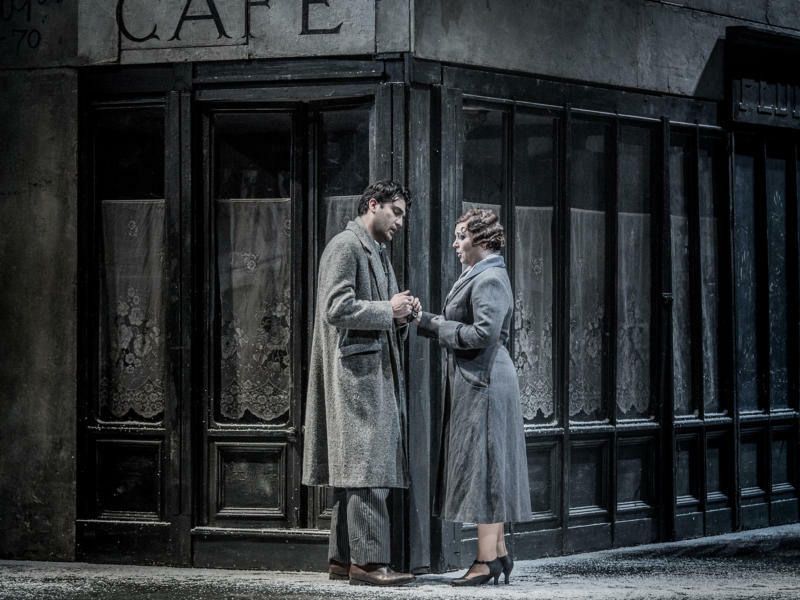 From two impoverished bohemians, to lovers who can only be together in death, we’ve chosen some of opera's greatest love stories. The image of Paris as the city of love is one we know well, especially thanks to the famous stories that have been inspired by the capital itself. 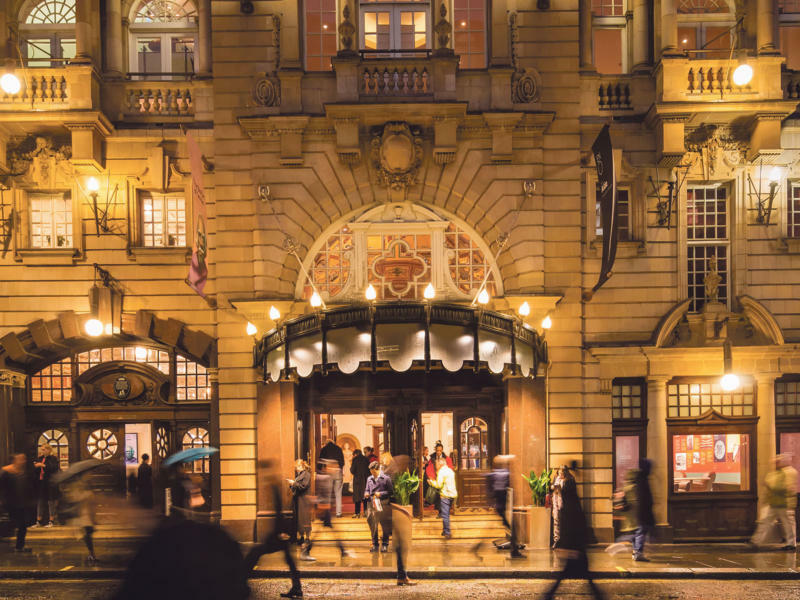 It’s no surprise that a place, famed for its romance, elegance and drama has been the setting for some of the best-known operas in the repertoire. 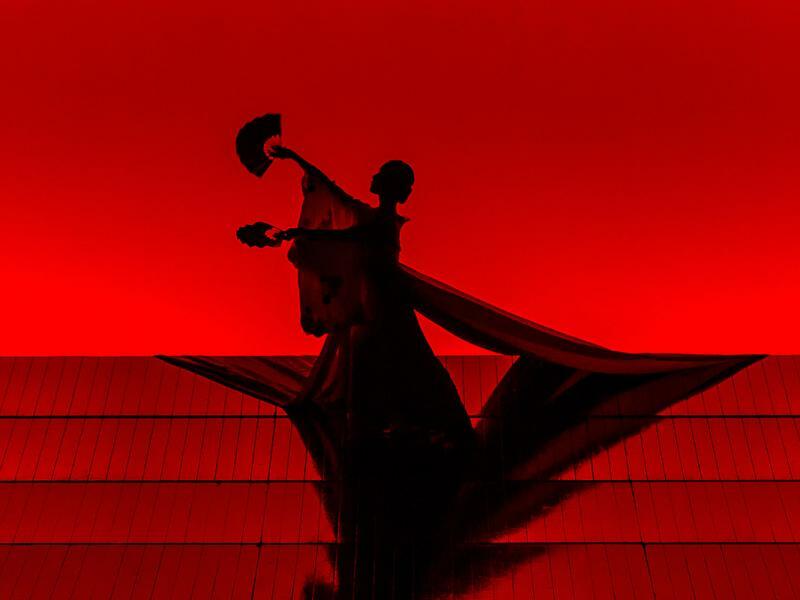 Have a read to see how (and why) Paris has inspired these famous operas. 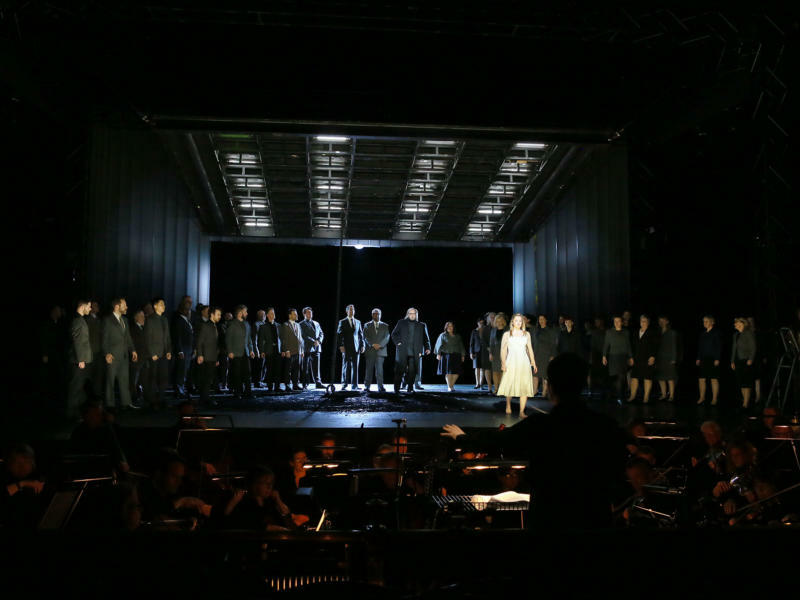 Composers have long taken inspiration from literature for their operas. From novels to novellas, find out more about the literary sources from some of the best-known works in the repertoire. 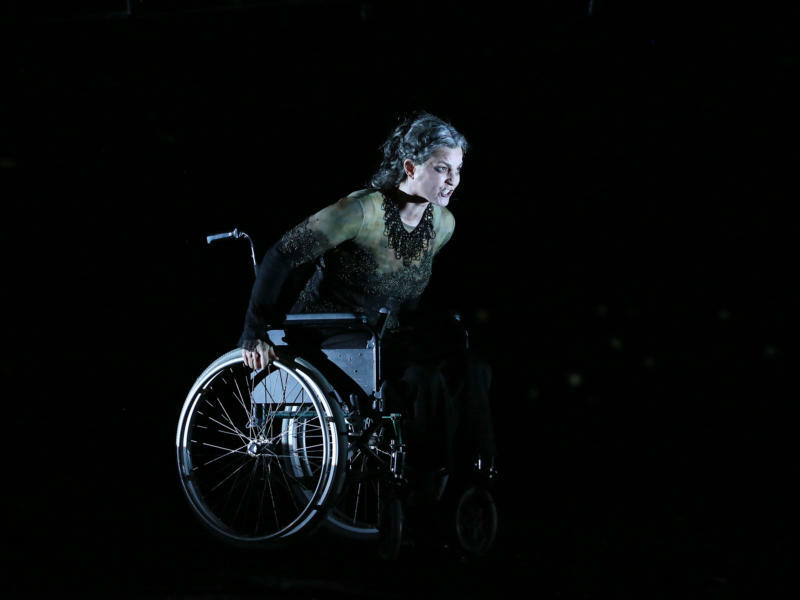 Thanks to opera’s origins in the preservation of Greek drama, it’s no surprise that one of operas founding fathers, Claudio Monteverdi, chose Greek tragedy as his first opera’s starting point. 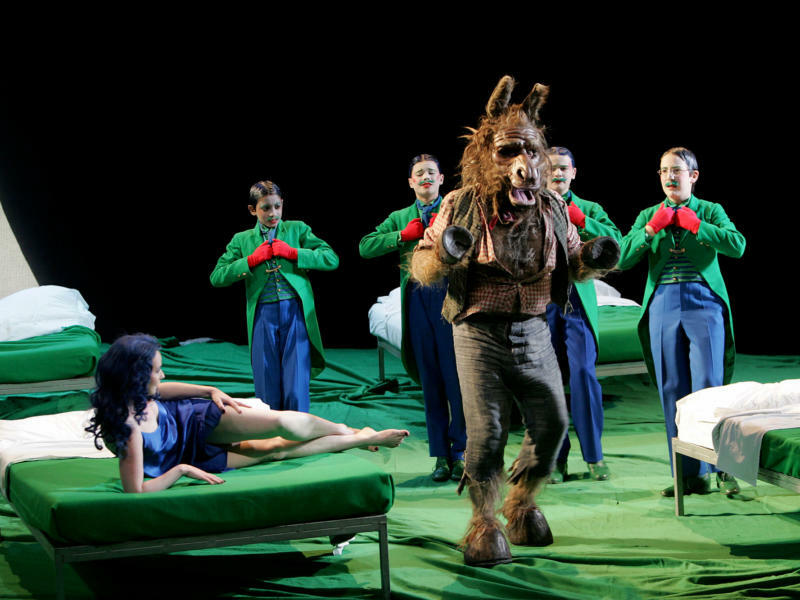 Take a look at some of these best known operas based on myths and legends. 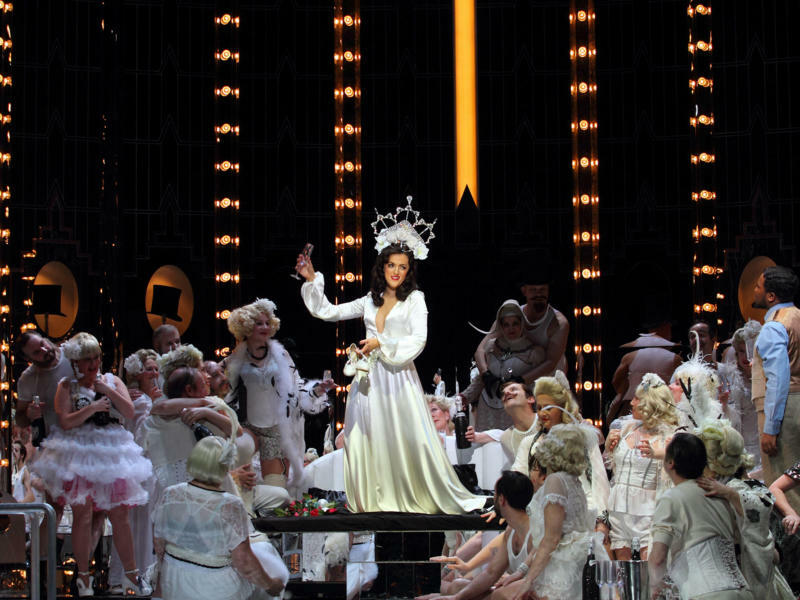 From murderers to monarchs, historic moments and famous faces have inspired operas throughout the centuries. 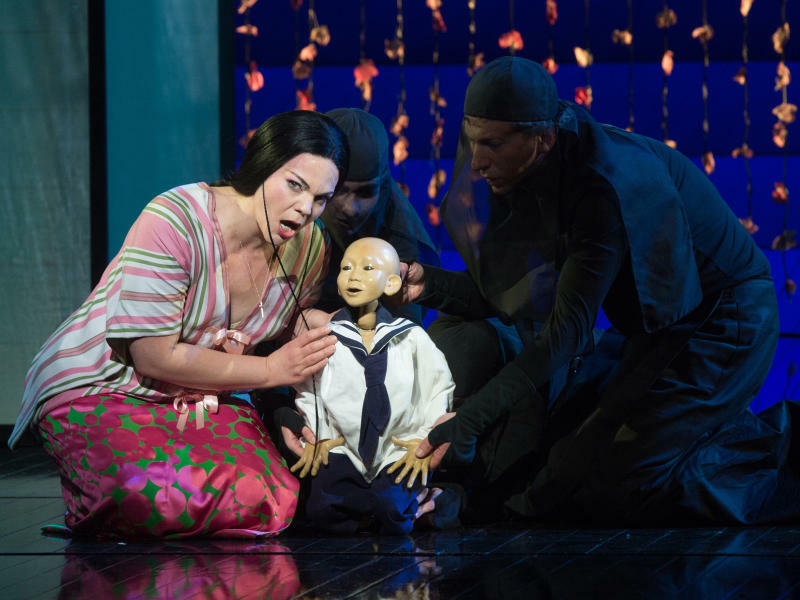 We’ve chosen six of the best known operas which have done just that. The Austrian composer may have only been alive for 35 short years, but that was more than enough time to write some of the most famous classical music today. 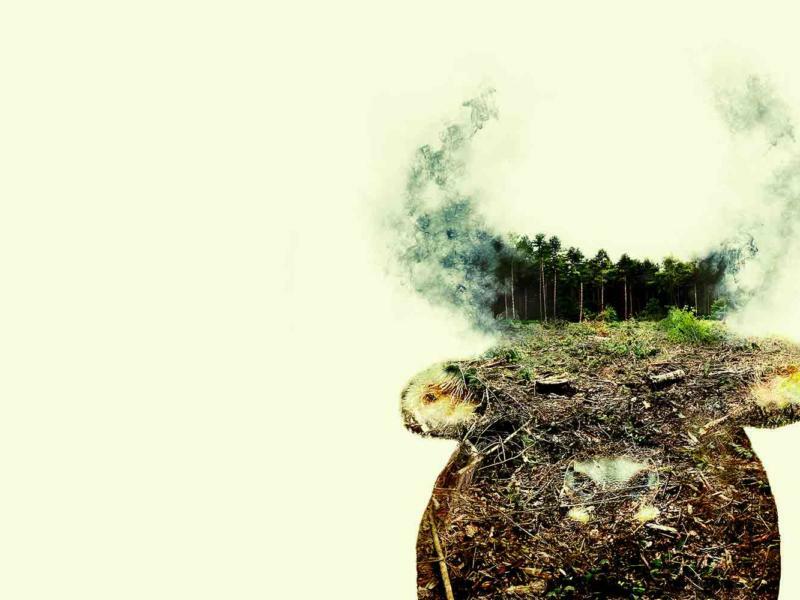 Here’s 6 you’ve almost certainly heard before. 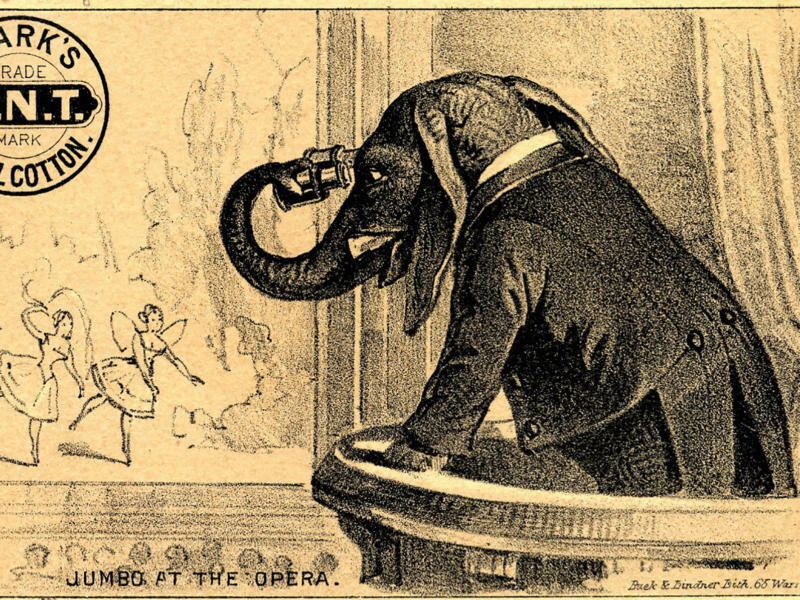 In the eighteenth and nineteenth centuries, operas could not be performed in front of audiences unless they had passed a process of censorship. 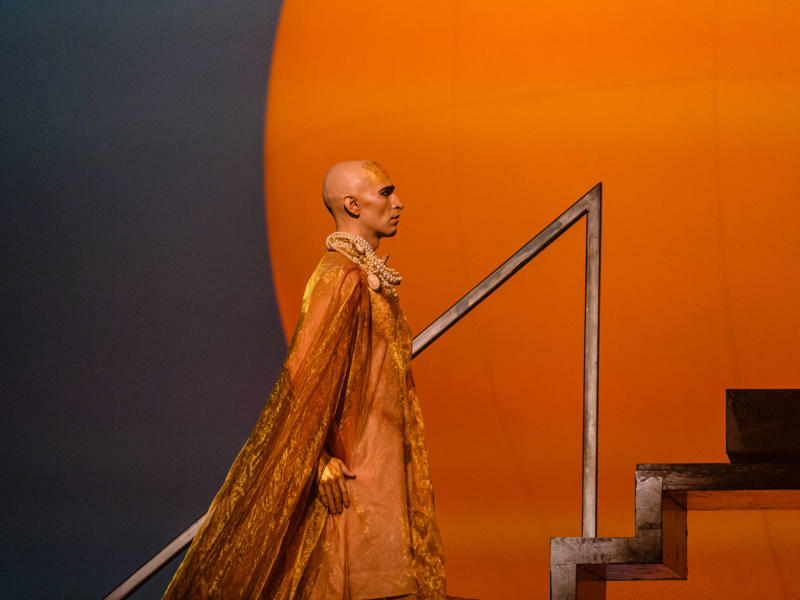 Many operas we know and love today are different versions of the operas their composers had imagined thanks to the scrutiny of the sensitive censors of the age. 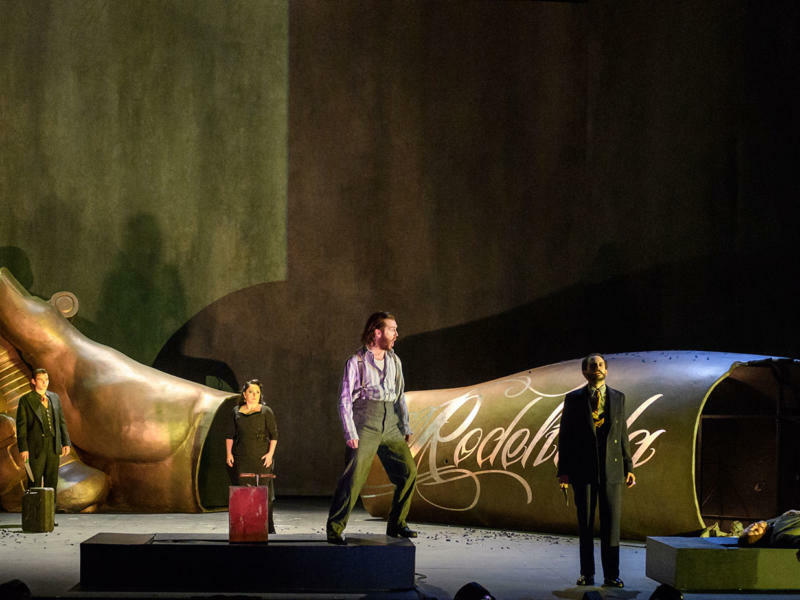 Although these four operas below managed to pass censorship (with significant changes, no doubt), they still managed to cause great controversy. 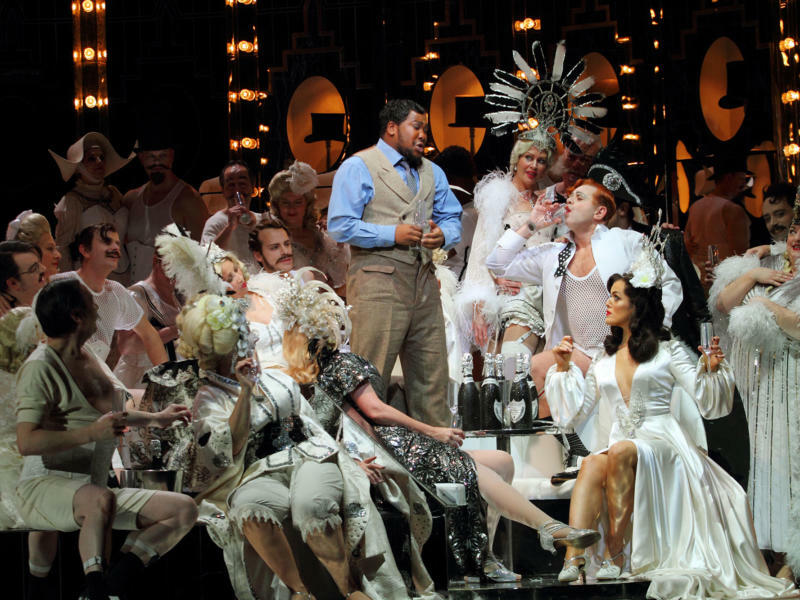 Take a look at four major operas that shook society. 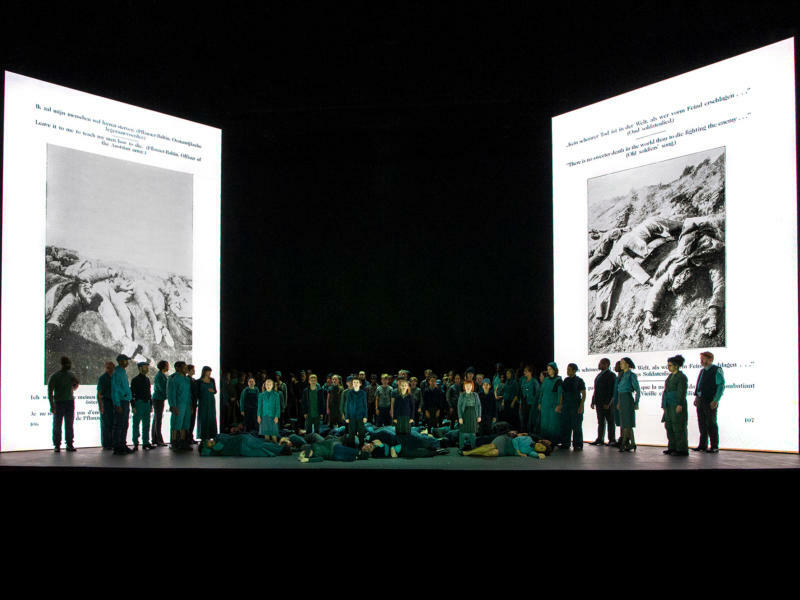 Thought opera wasn’t for the masses? Think again! 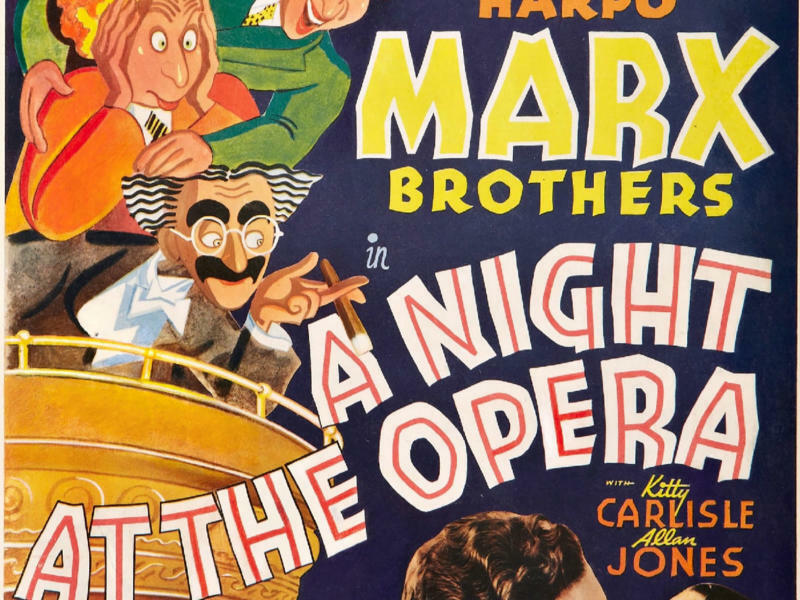 Even if you’re a newcomer to the world of opera, chances are you’re already familiar with some of opera’s best known music – especially if you’ve seen one of these films before! 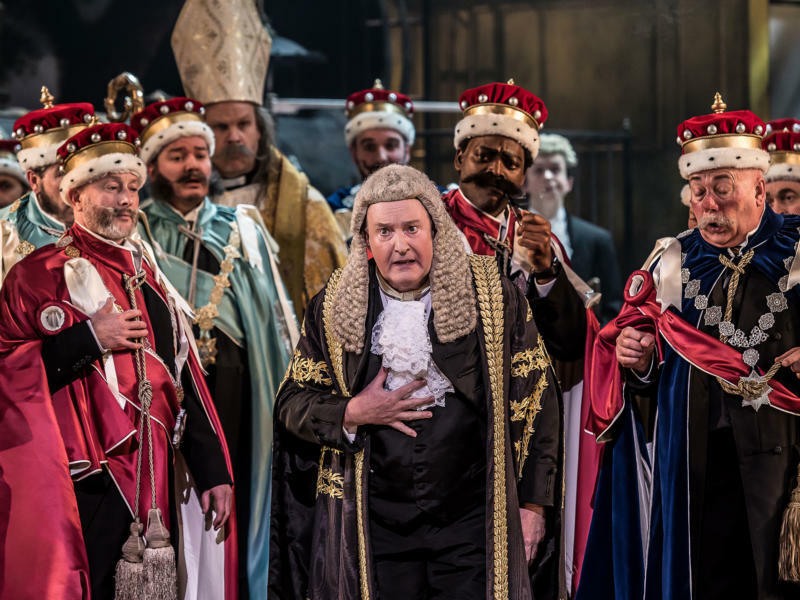 Despite being known as ‘the land without music’, the UK has long enjoyed a vibrant operatic scene, with the capital city of London being especially fortunate. This timeline highlights the most significant events. 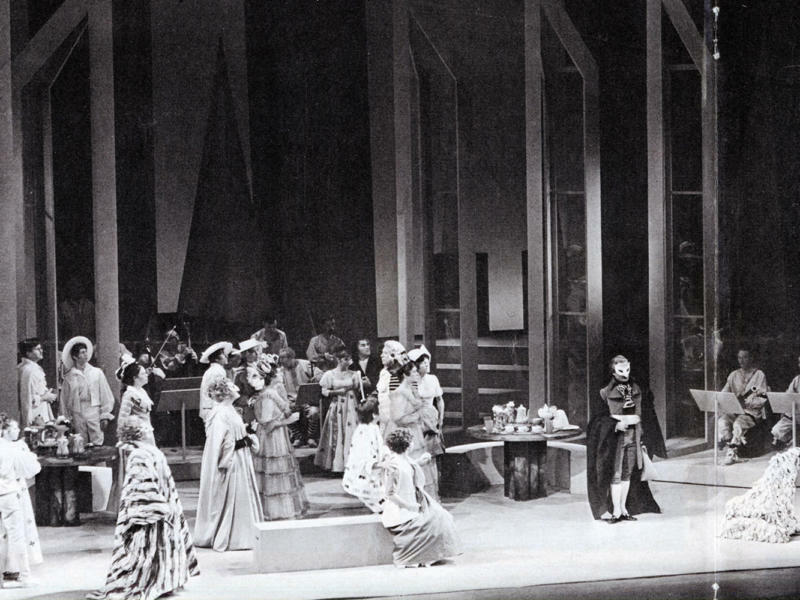 Take a look at this timeline of the last 400 years of opera. 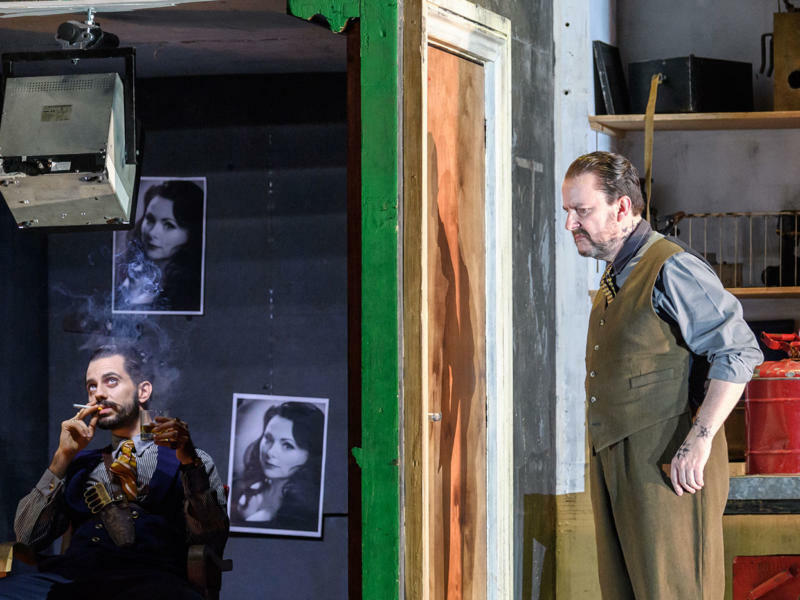 ENO launches its 2018/19 Season with a new production of Salome, Richard Strauss’s one-act opera based on Oscar Wilde’s celebrated play. 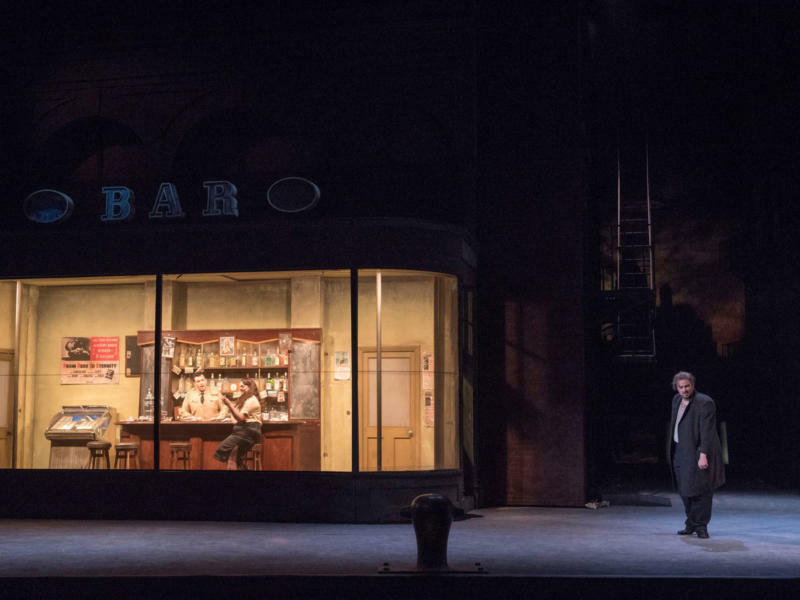 It is the first production in a season of nine operas at the London Coliseum in which we shall be exploring and examining some of the patriarchal structures, relationships, and roles of masculinity within our society. 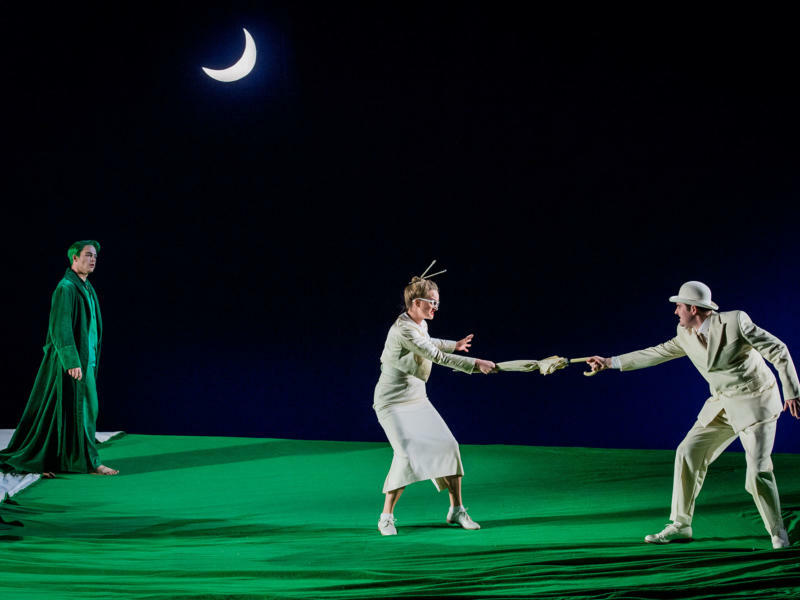 First seen at the London Coliseum in 2013, Simon McBurney’s five-star production of Mozart’s The Magic Flute returns to the stage once again. Here’s four things you didn’t already know about the production. Their working relationship, and friendship, may have only lasted 7 years, but Britten and W. H. Auden still managed to collaborate on a great number of projects. 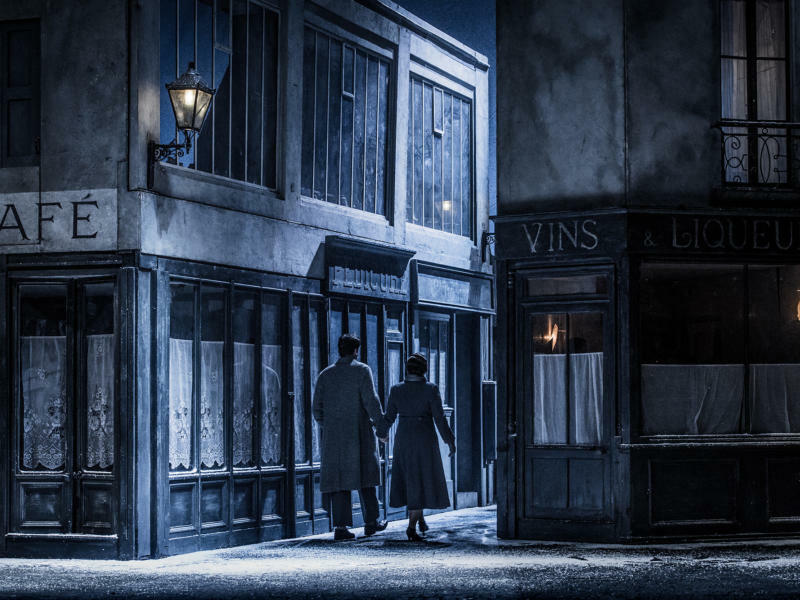 Being one of the most famous operas in the repertoire, it’s no surprise that Puccini’s La bohème has inspired musicals, films and even cartoons. 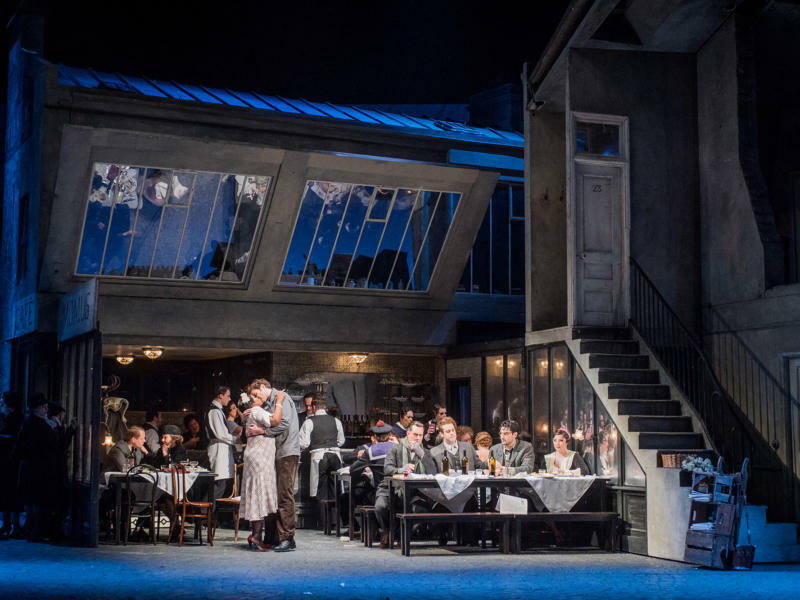 Take a look at some of the most notable La bohème references in popular culture. 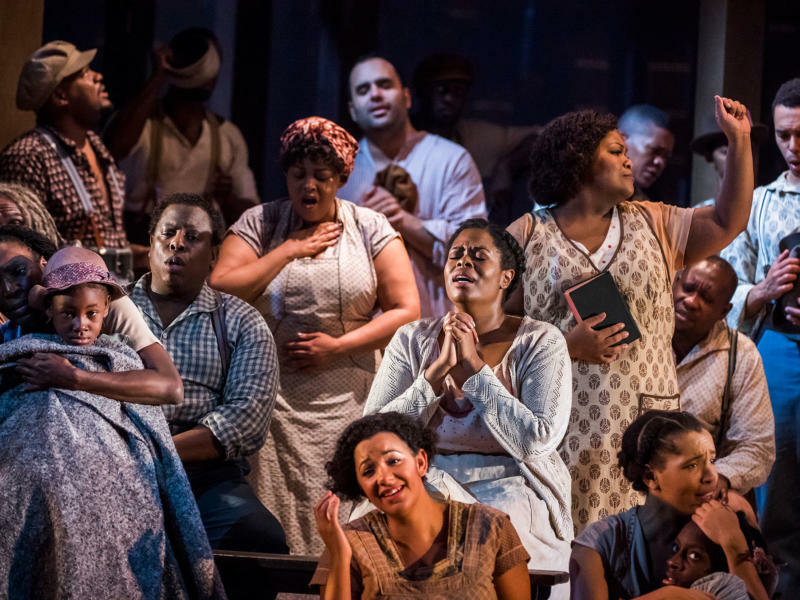 With at least 25,000 versions, Porgy and Bess’s opening aria, ‘Summertime’, is the most covered song in the world. We’ve taken a look at some of the different versions of ‘Summertime’ from the past 80 years. 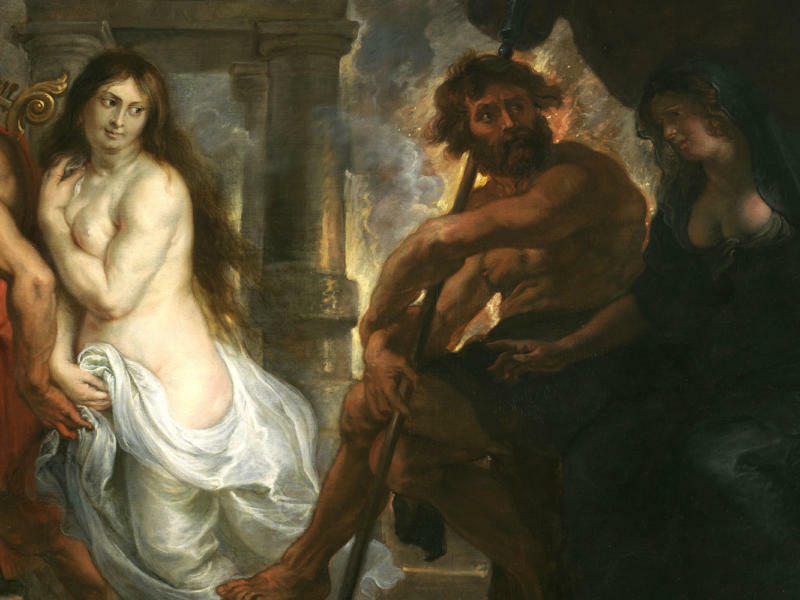 We take a look at different depictions of the Salome story throughout the ages. 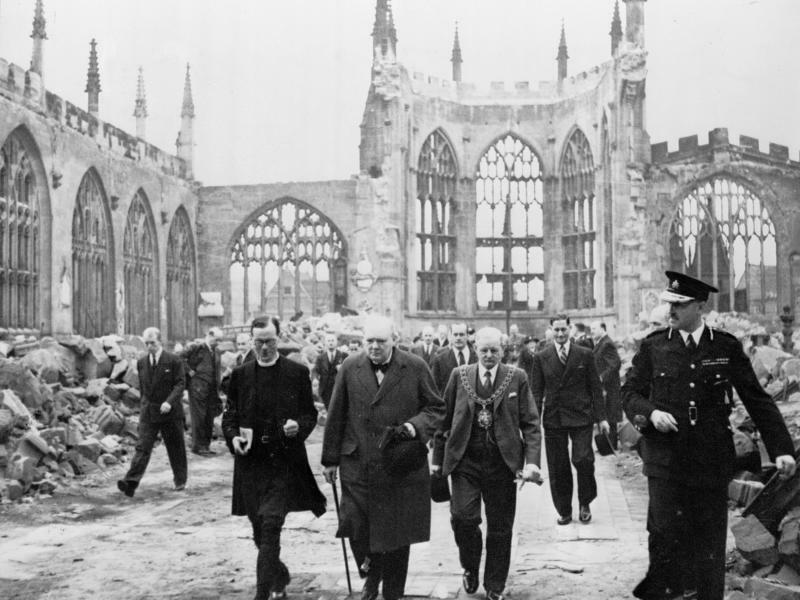 Everything you need to know about the events that lead to Britten composing his powerful War Requiem. As a life-long pacifist, Benjamin Britten responded artistically to the horror of violence and the cause for peace on several occasions. His War Requiem was no exception. Find out more about the compositions that were inspired by Britten’s pacifist views. 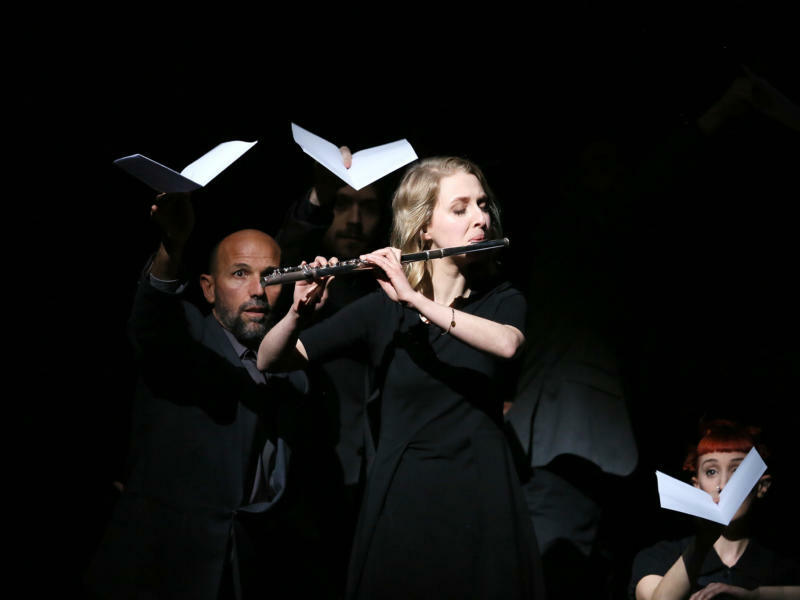 Take a look at the differences between Britten's libretto and Shakespeare's script. 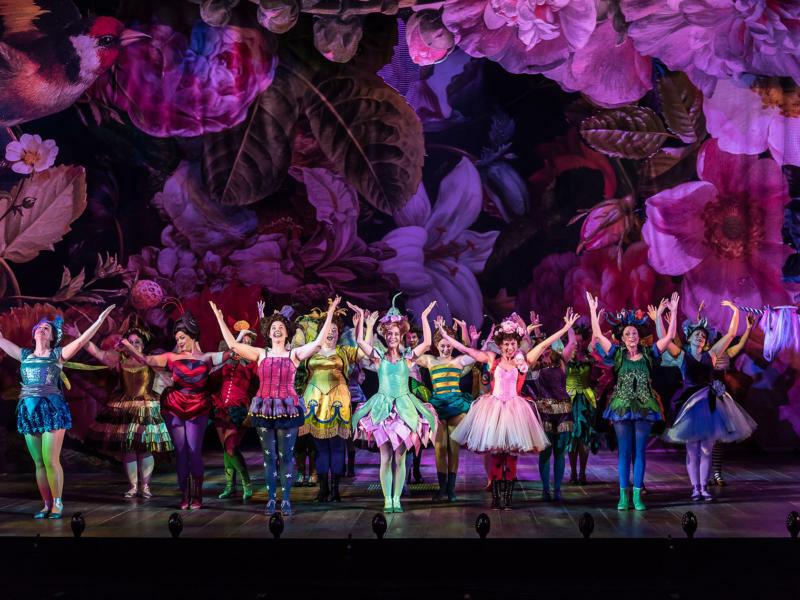 If you’re familiar with Shakespeare’s A Midsummer Night’s Dream, you’ll already be well acquainted with Britten’s. 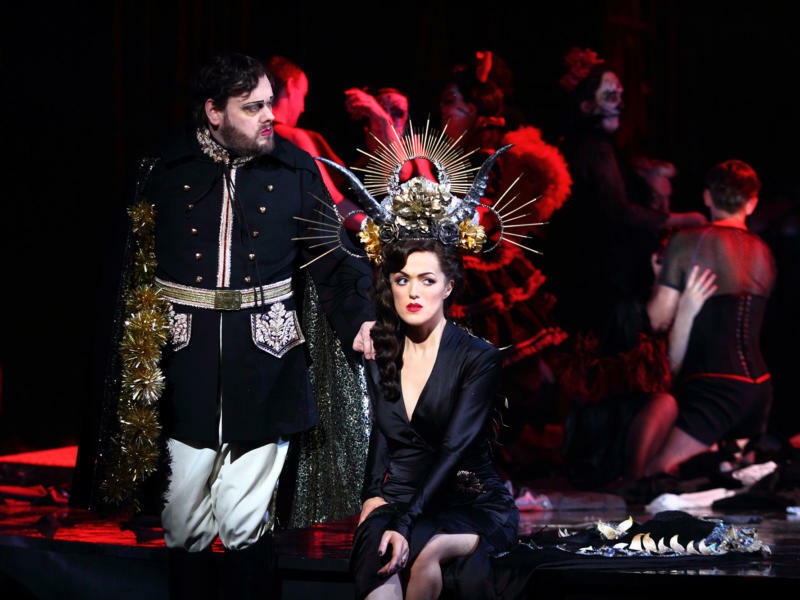 Get to know the opera characters a little better. 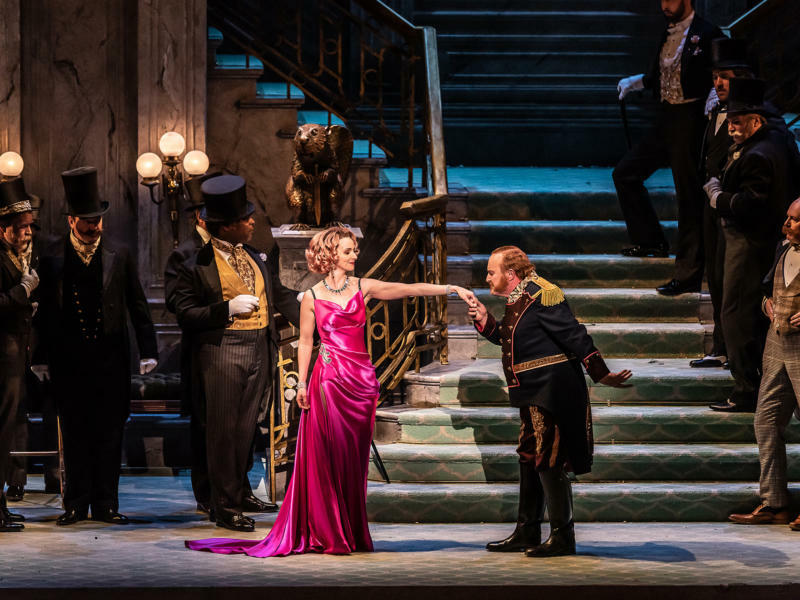 At a time where a woman’s virtue was a highly prized commodity, the idea of the ‘fallen’ woman filled art and literature, and Verdi’s La traviata was no exception. Take a look at some of the best known fallen women. 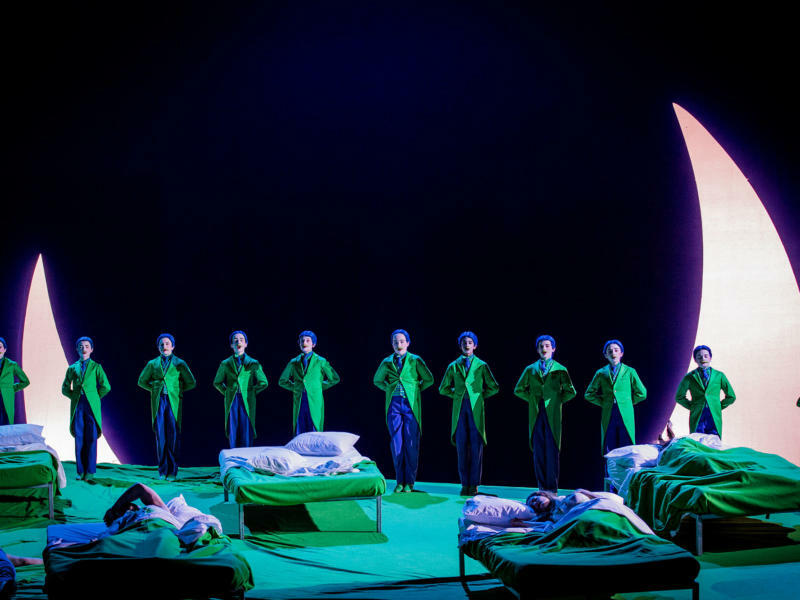 The worlds of sleep, dreams and nightmares, the unconscious, were all of powerful significance to Britten’s artistic life and fed into much of his creative work. Find out more about Britten's obsession with 'night's caressing grip'. 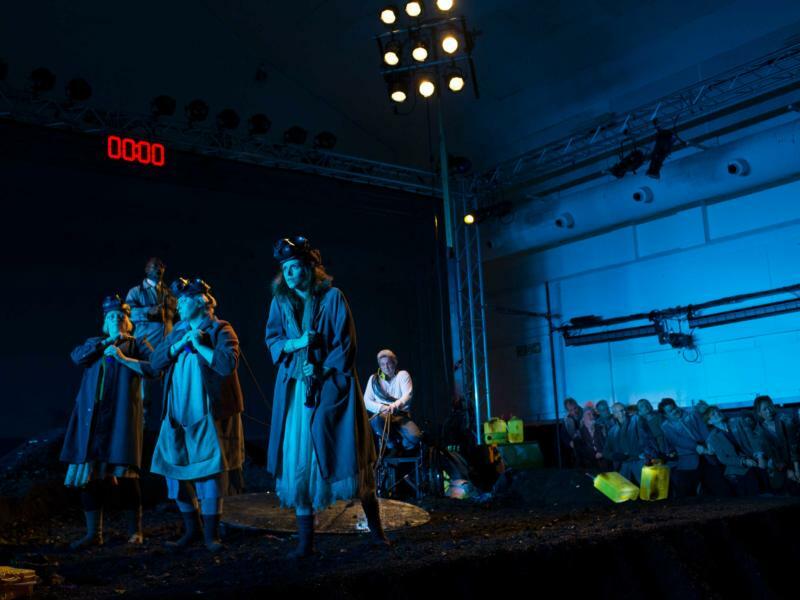 Find out more about Britten's The Turn of the Screw. 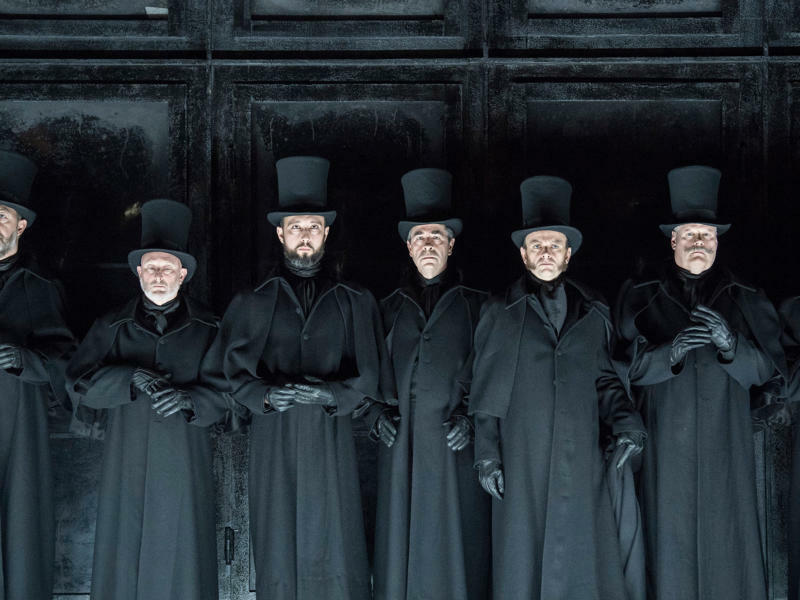 130 years after the murders, Iain Bell’s brand-new opera, Jack the Ripper: The Women of Whitechapel gives a voice to the often-nameless victims. What is ENO Studio Live? Find out more about our exciting initiative and what you can see! To celebrate ENO's 50 year residency at the London Coliseum, we bring you our #50YearsofOpera video project, for which we are asking familiar faces from ENO’s past and present to share their favourite memories of the London Coliseum. For every week in 2018 you will have the chance to learn a little more about this wonderful building from those who have performed, worked, and attended countless performances here. There’s no official record of how many theatres the architect worked on. 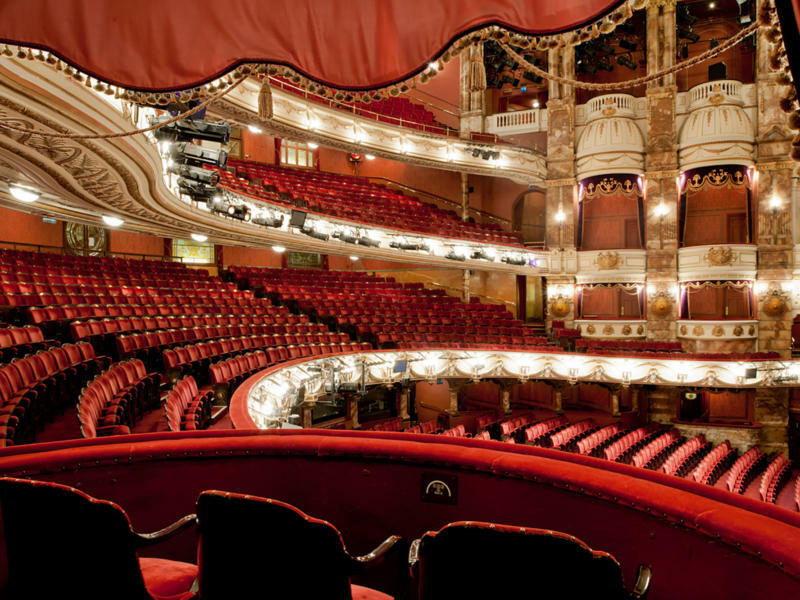 It is estimated he designed at least 80 theatres, and renovated many more. 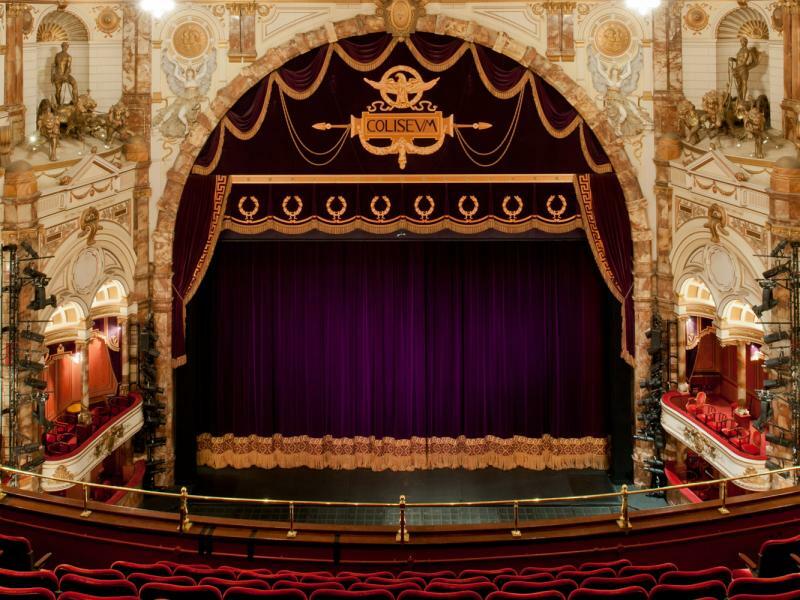 Out of these 80 theatres, less than 20 still survive today. Take a look at a few of his most impressive works!